While staying at Teton Springs Lodge & Spa, you’re in close proximity to some of the best skiing and snowboarding in North America! 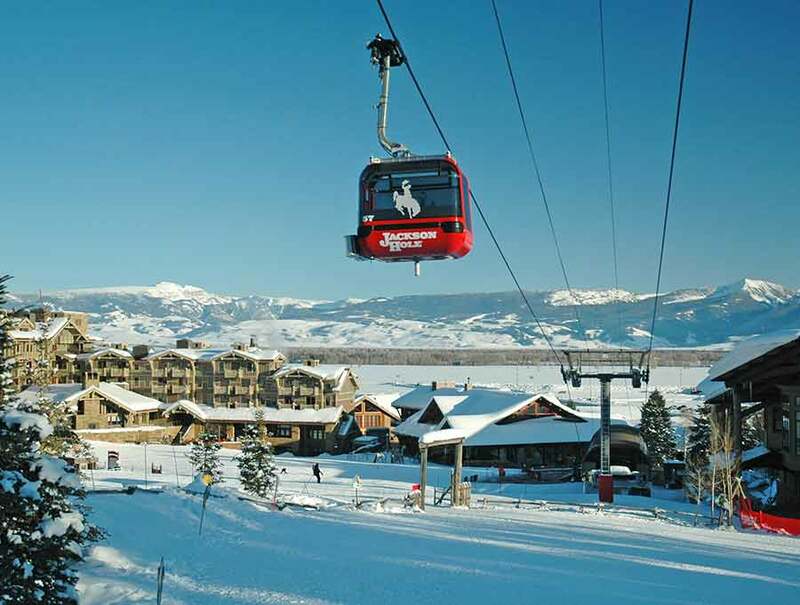 Both Grand Targhee and Jackson Hole Mountain Resorts are within a 30 minute scenic drive from Teton Springs and this season Grand Targhee has made it even easier to sample the goods. Sit back and relax while the Targhee shuttle delivers you to the door of North America’s best kept secret. 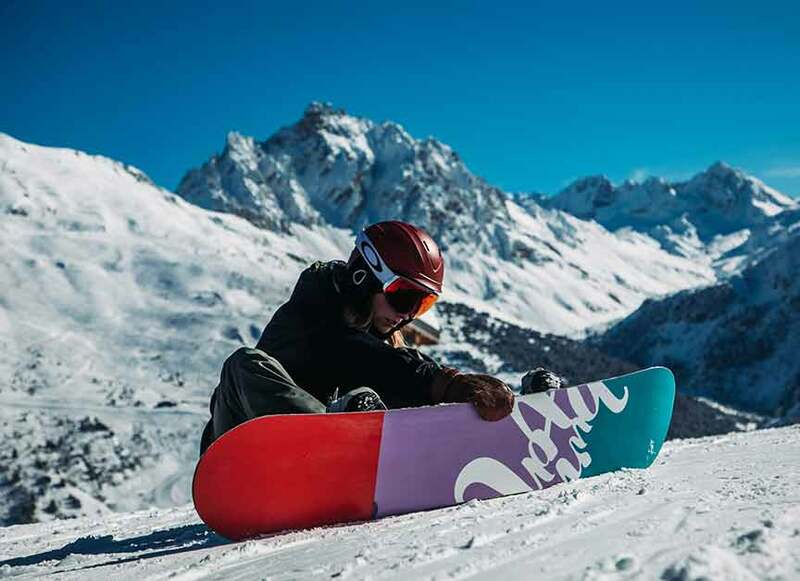 The kids will delight in the Eyeball Forest while adults carve perfect turns in the best intermediate and advanced mountain terrain in the Rockies. Teton Springs shares the magnificent winter landscape with two of North America’s premier ski and snowboard resorts; Grand Targhee & Jackson Hole. Grand Targhee has earned a well-deserved reputation for its light & dry powder snow, over 500 inches annually, two mountains to explore, an intimate base village and its family friendly vibe. Jackson Hole, often referred to as the “big one,” is legendary for its rugged terrain. Both of these Wyoming treasures are a short drive from Teton Springs and early season skiing is almost never a stretch in the Tetons; the snow is practically guaranteed! When staying at Teton Springs Lodge, you’ll relish the luxurious and comfortable accommodations and facilities while enjoying the thrill of skiing at Grand Targhee and Jackson Hole Mountain Resort. And, why not jump into a Heli Skiing adventure while you’re here! The chopper lands on the resort’s heli pad, just steps from your accommodations, and off you go to the most pristine and dramatic backcountry in the Teton and surrounding mountains. It’s a full day of glorious powder turns and breathtaking scenery. This is a once-in-a-lifetime adventure. Check out our terrific winter packages! Back at the lodge, follow the tracks of a winter hare on snowshoes or enjoy a leisure cross-country ski on the resort’s groomed trails. Or, take a snowmobile excursion and take in the wonders of Teton Valley’s magnificent landscape. (snowmobile link). Winter at Teton Springs is truly magical!